Switching to Google DNS will provide you the extra bandwidth to browse faster over the internet than the default DNS. Therefore, we are going to discuss a method that will help you change your Default DNS to Google DNS for faster internet browsing. Go through the post to know about it. Time to increase your internet speed by Changing Default DNS to Google DNS. DNS is Domain Name system that first converts your domain name into several IP and then connects to your ISM to loads pages over the web. By default, this DNS is provided by the ISP and differs with ISP respectively. However, the default DNS provides you the less bandwidth area, and your internet speed gets limited over the network. But we have a method by which you can change this default DNS to the Google DNS which will provide you the maximum bandwidth limit and give you better internet speed. So have a look at complete guide discussed below. 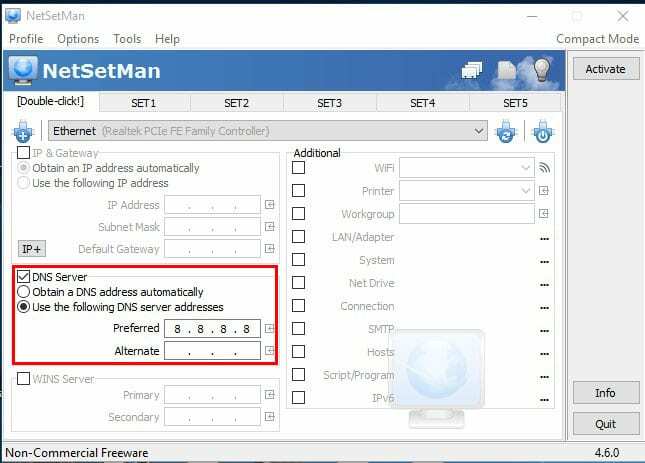 The method is very simple and you can easily change your default DNS and will get the switch to a high-speed DNS. You will experience better internet browsing and download. Just follow the steps below to proceed. Step 2. And there click on Change adapter settings. Step 3. 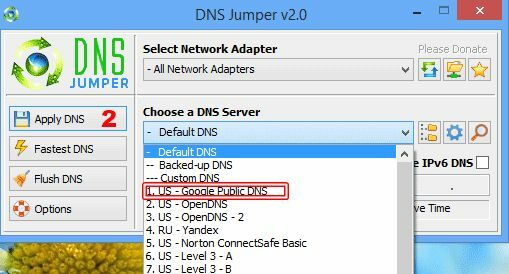 Now there you will see all networks, select the network that you want to configure for Google DNS. 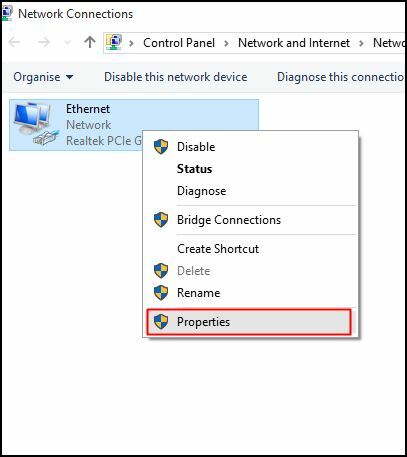 Now if you want to change ethernet settings then simply right-click on Local Area Connection and then select Properties. Step 4. 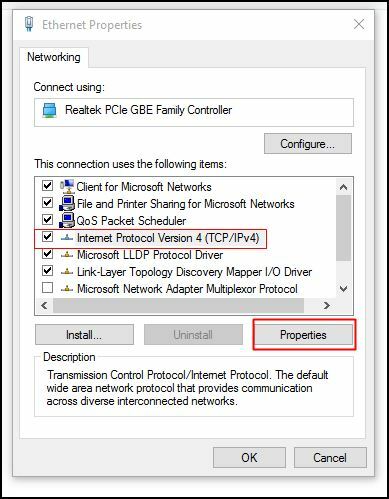 Now click on Networking tab and there under This connection uses the following items select the option Internet Protocol Version 4 (TCP/IPv4) and then click on properties. Step 5. Now choose the radio button Use the following DNS server addresses there, and there will be written some default IP, simply clear them. Now there fill the value of Google DNS value that is 8.8.8.8 OR 8.8.4.4 and then simply click on “OK” and then restart your network. That’s it! You are done, now you are switched to Google DNS server and observe the change in your internet speed which will be reasonable. Step 1. 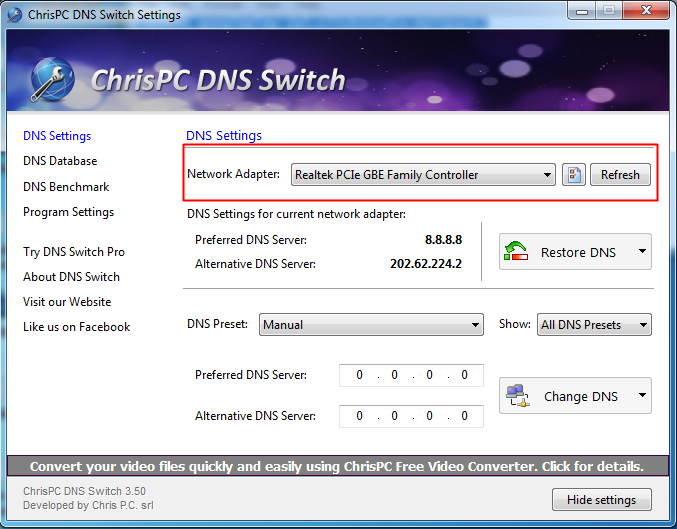 Download and install DNS Jumper on your Windows PC. Step 2. 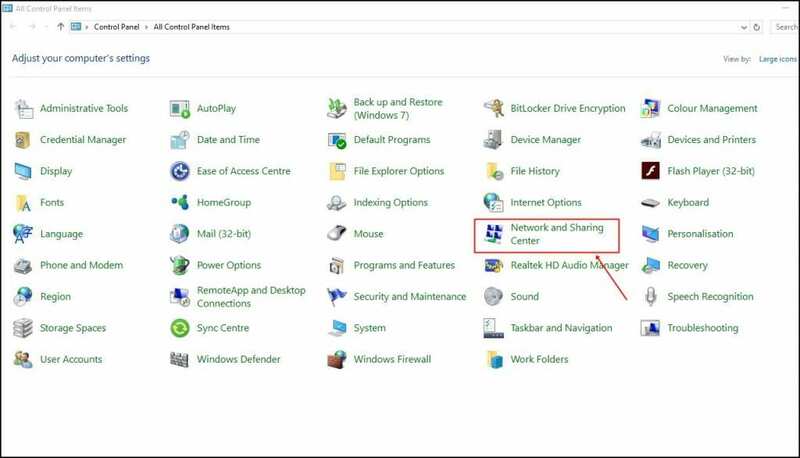 Install the tool and launch it and in a tool set the settings as shown in the screenshot below. That’s it, now your DNS will get the change to the Google DNS that will provide you extra internet speed. 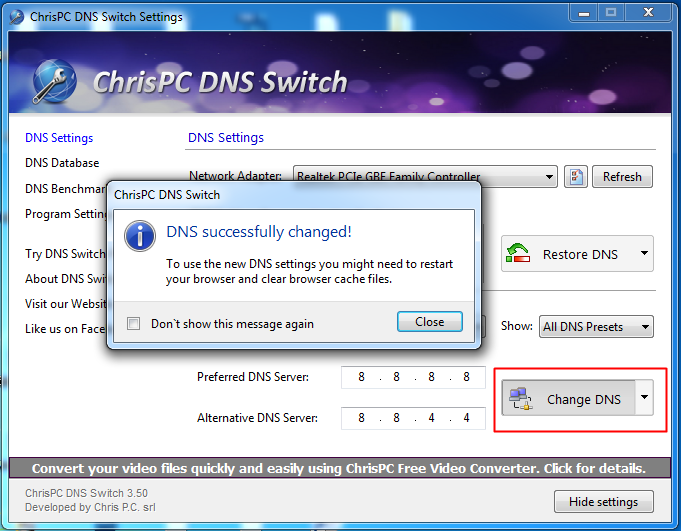 Chris-PC DNS Switch makes DNS changes more quickly and lets you choose the one that fits your browsing habits from a series of alternative DNS. This tool makes DNS change easier and faster giving you a set of options like choosing from preset groups of DNS servers the one that fits your browsing habits. Step 1. 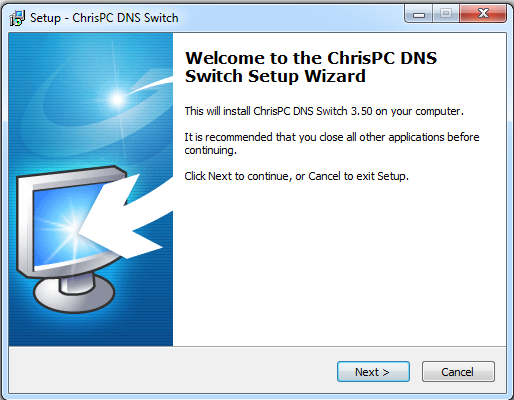 First of all, download and install Chris-PC DNS switch on your Windows computer. Step 2. Now you will see the screen like below. 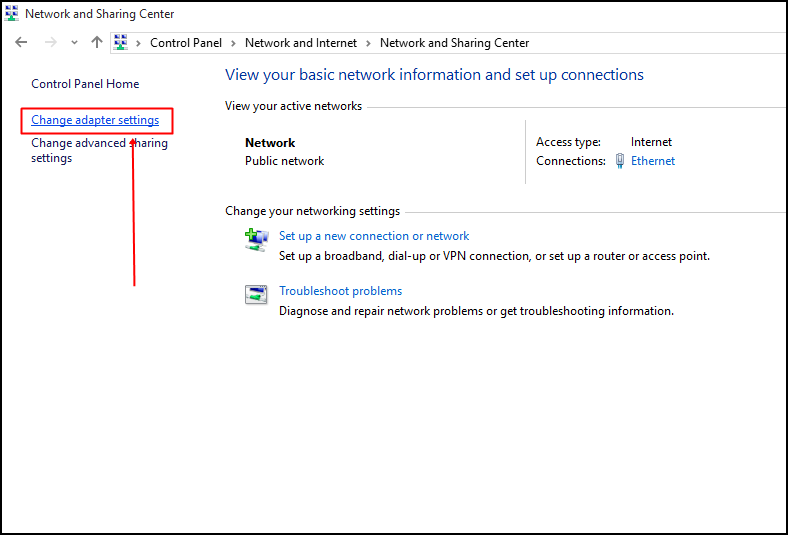 Here you need to select your Network Adapter (It will pick up the connected one). Step 3. Now you need to select the DNS Preset. Here you will get to see lots of options to choose from. Just choose the option “Google Public DNS” from the drop-down. Step 5. 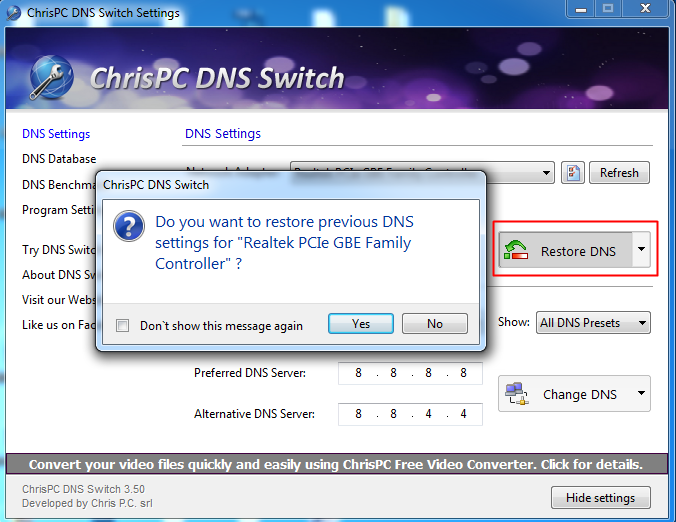 Now if you need to restore previous DNS settings then you need to click on “Restore DNS, ” and on the pop-up, you need to hit the “Yes” button. That’s it! 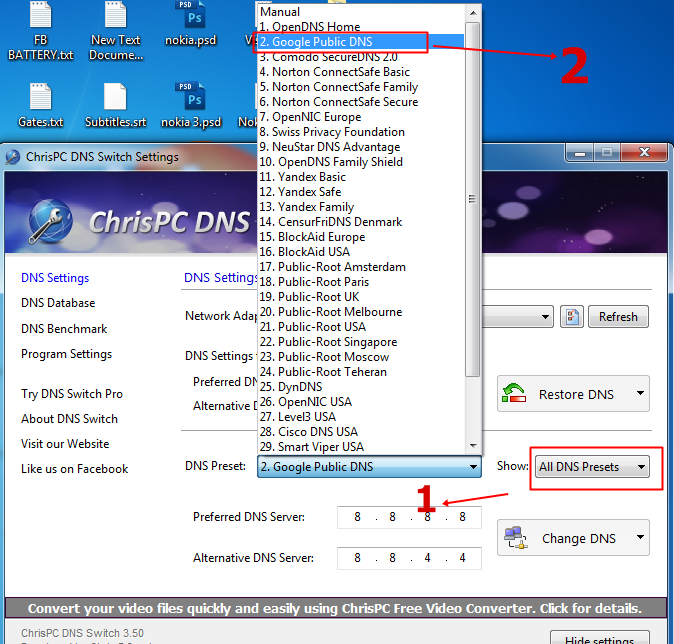 You are done, this is the easiest way to switch DNS settings. Before we move to the steps on how to use NetSetmen, I would like to tell you that this tool is not like other utilities mentioned above. 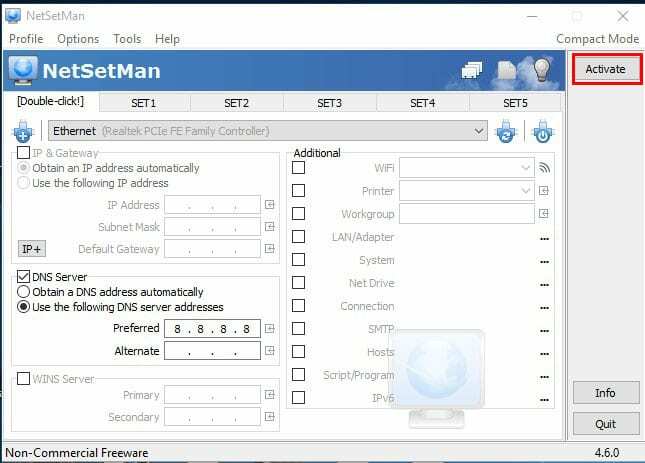 NetSetMan is not limited to changing DNS Settings, with this tool you can find many features like you can manage your WiFi network, Workgroup network drives and much more. Step 1. 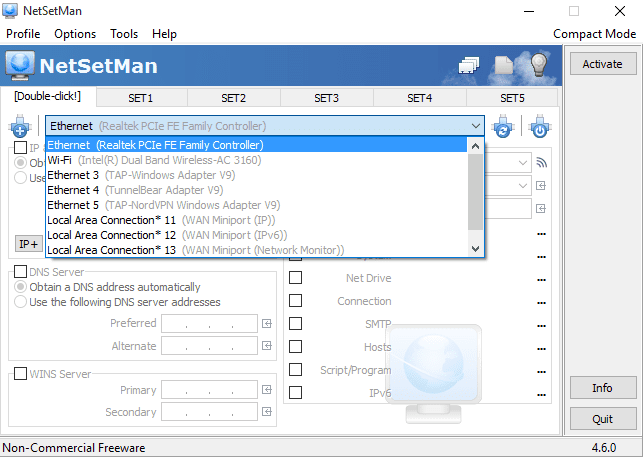 First of all, download and install NetSetMan on your Windows computer and then launch the app. Step 2. Then from the adapter drop-down, select your connected network. Step 3. 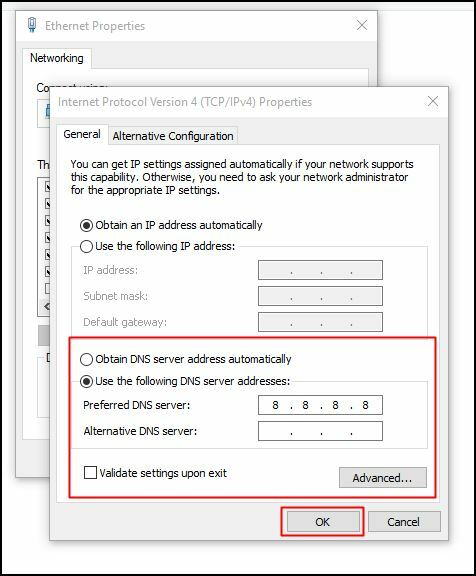 Now you need to click on the DNS server box as shown in the screenshot and then need to enter the DNS server that is 8.8.8.8 OR 8.8.4.4. Step 4. Finally, click on Activate and you are done. Just like a Windows computer, you can also increase the internet speed on your Android smartphone. However, Android is based on Linux, so changing DNS is a complicated task. 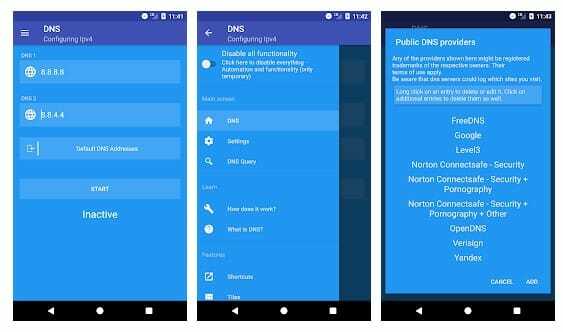 Therefore, we are going to share you one of the best and easiest method to change default DNS to Google DNS on Android smartphone 2019. Step 1. First of all, head to the Google Play Store and search for DNS Changer. 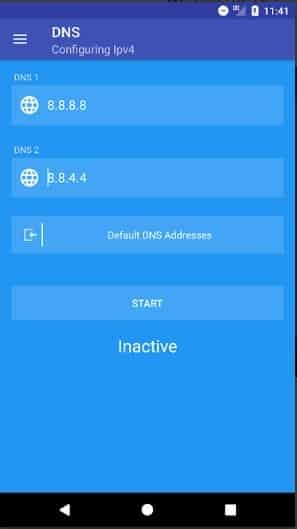 Install DNS Changer on your Android smartphone. For direct Google Play Store link, click here. Step 2. Now open the app from your Android’s app drawer and you will be asked to grant few permissions. Make sure to grant all permissions. Step 4. In the final step, tap on ‘Start’ button. That’s it, you are done! This is how you can use DNS Changer on Android to change default DNS to Google DNS. Always looking for different things to try in order to boost my internet speed. Great information, thanks for sharing!